There are a lot of excellent crockpot recipes out there. There are recipes for everything from hearty dinners like turkey chili to nutritious breakfasts like banana nut oatmeal; in fact, the crockpot seems to be a must-have weapon for on-the-go moms (and dads). However, does the crockpot have an achilles heel? What about desserts? 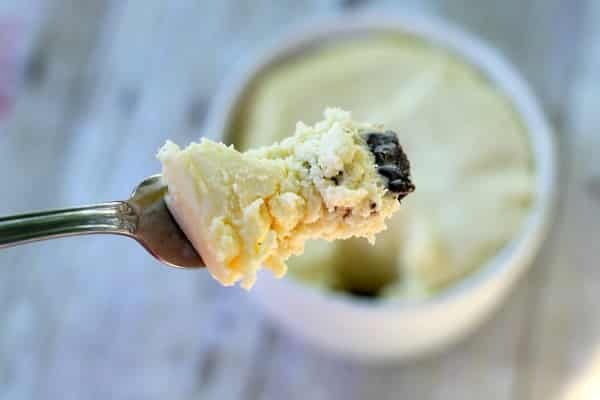 After all, while dessert may not be a necessity, a homemade sweet treat is pretty nice every now and again. Well, you can breathe a sigh of a relief, the crockpot has dessert under control. Don’t believe me? 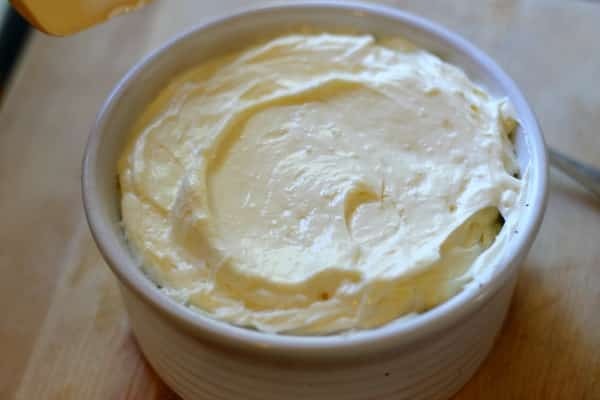 Check out this crockpot cheesecake recipe! 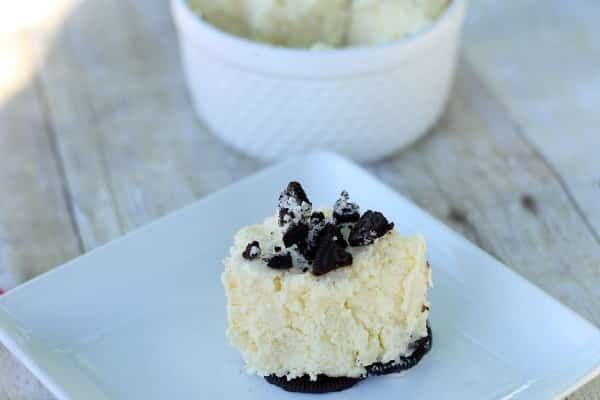 Give this crockpot cheesecake a try…you won’t regret it! 1. Prepare bowl/pie plate by greasing liberally with Crisco, coconut oil, or nonstick spray. 2. 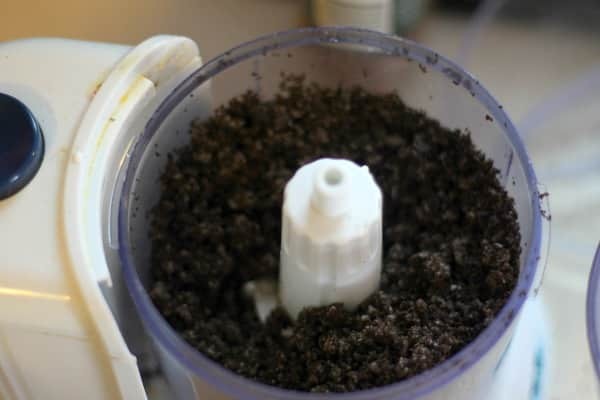 Place Oreos in a blender or food processor and run until they are finely crushed. 3. 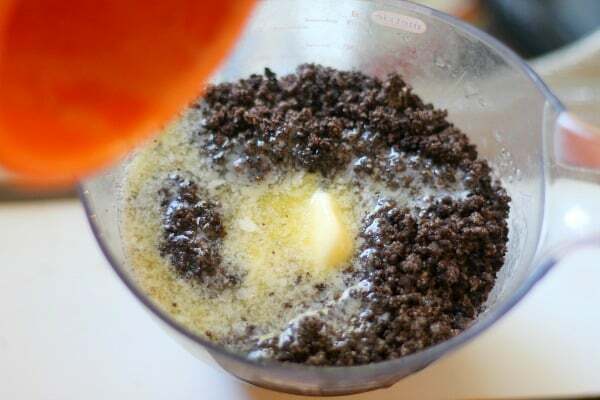 Combine melted butter and cookie crumbs together until well mixed. 4. 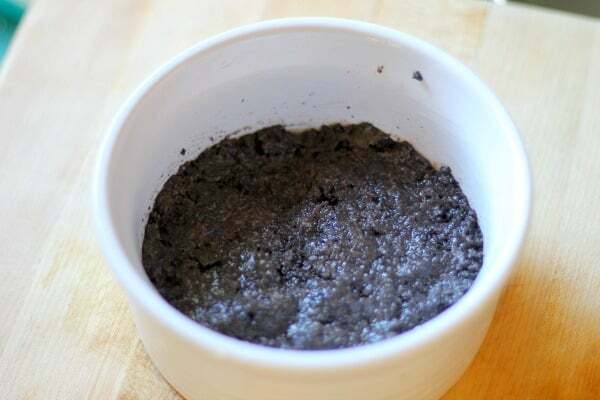 Press cookie crumbs into the bottom of greased bowl. 5. 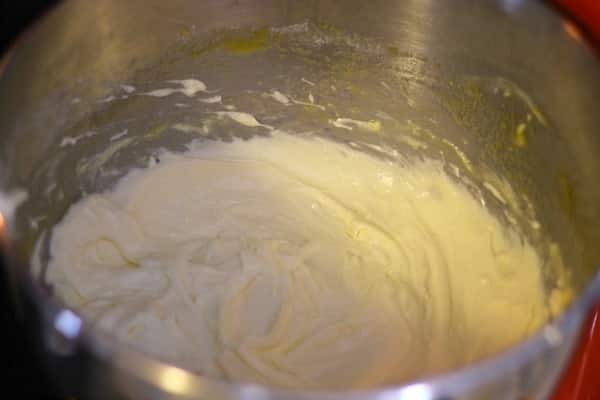 Combine cream cheese, sugar, and vanilla in the bowl of a stand or hand mixer until smooth, creamy, and fluffy. 6. Add eggs one at a time to mix well. 7. Spread filling over crust. 8. 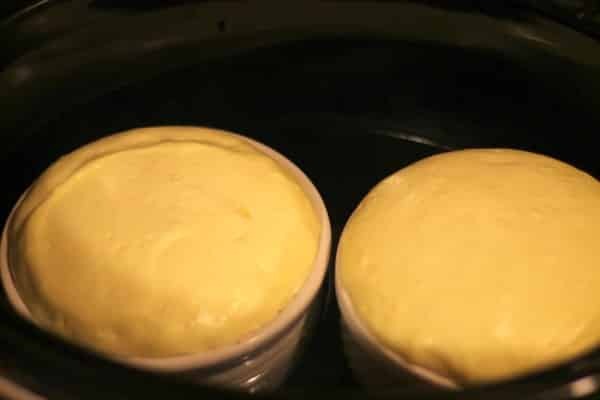 Place container in slow cooker, add water carefully up to ½” under the rim of bowl. 10. Cook on low for 2 hours, or until top is firm, and toothpick or knife inserted in center comes out clean. 11. Allow to cool for 30 minutes. 12. Place in refrigerator to set for an hour or more. 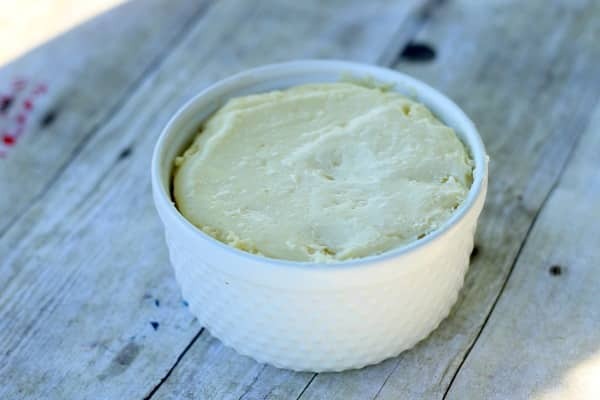 Kelli, this is GENIUS to make crock-pot cheesecake. I can’t wait to give it a try! 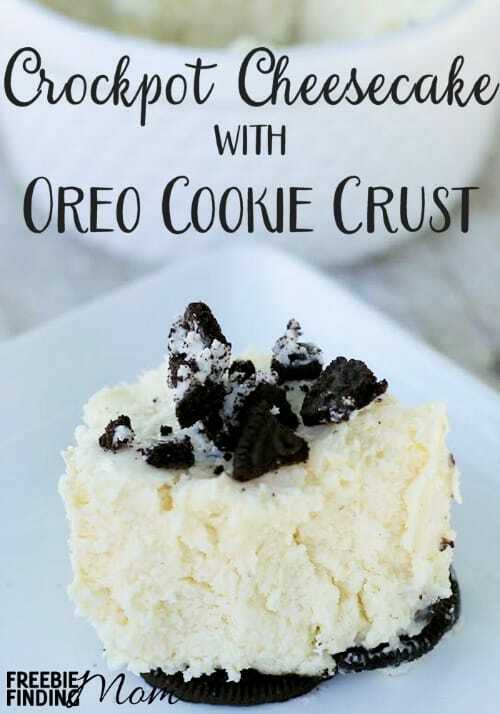 Does the water just sit on top of the cheesecake?